Think this would taste good on broccoli? I’m trying to up my veggie intake. 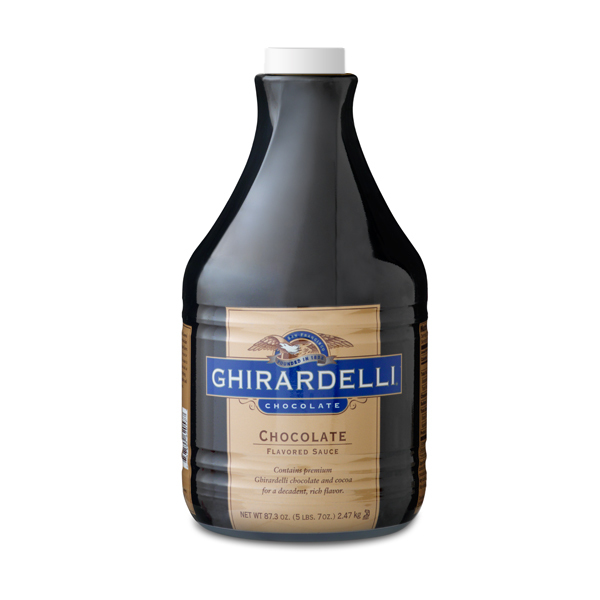 Anytime I’m in Disney Springs, my feet just pretty much start marching in the direction of the Ghirardelli Soda Fountain and Chocolate Shop with my eyes going all woo-woo-woo until I’m face down in a Chocolate Sundae the size of my head. But happy. Oh, sooooo happy. Now I can make my own sundaes without ever having contact with the outside world! 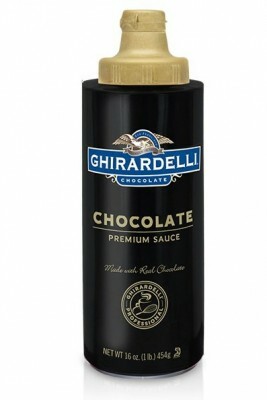 Thanks Ghirardelli Chocolate Sauce Delivery!